MASKED DESIRE: Ava's invitation to the company's annual costume ball sends her reeling, while Matthew wants to make her the one of his dreams. Will Mardi Gras' masked desires bring these two together, or hide the truth? A COWBOY'S DESIRE: When she learns the hotel she's grown to love has been sold to a corporation, Sutton Carey becomes the transition team leader. Rod Keaveney buys his friend's hotel looking forward to meeting the woman chosen to handle the period between owners. When he invites her to his ranch, they get work done...just not dealing with the hotel. 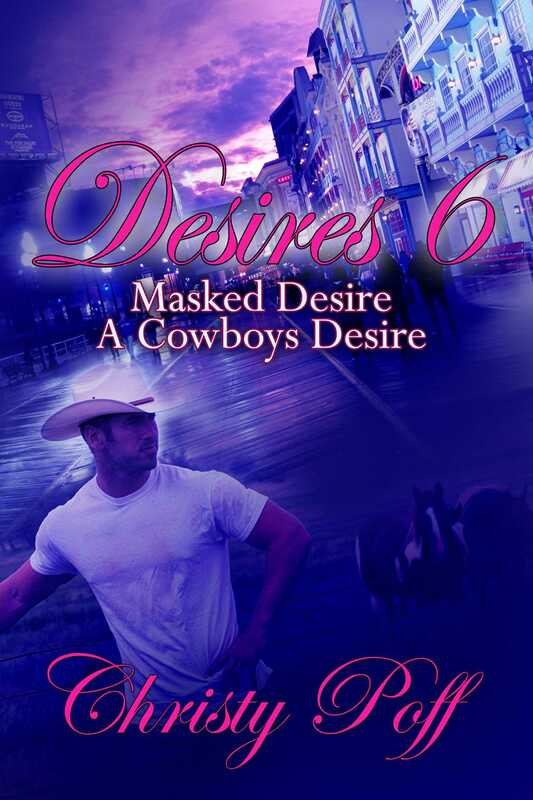 Can a cowboy's desires break the ice or anger her more?